for $286,000 with 3 bedrooms and 2 full baths. This 1,421 square foot home was built in 1947. 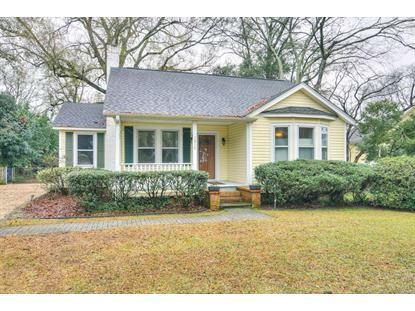 Welcome to Oak View Cottage, this most charming 3 bedroom 2 bath cottage, in Aiken's Horse district. Conveniently located near downtown shops, restaurants and minutes to Whiskey Road. 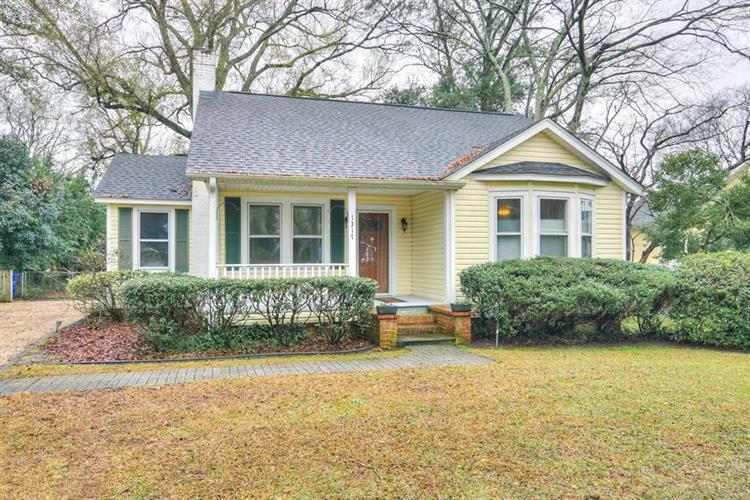 This home will catch your attention with its gleaming hardwood floors, crown molding and lots of natural light. The living room has a brick fireplace, spacious kitchen with lots of storage PLUS office/possible 3rd bedroom with a built-in desk and cabinets are just some of the wonderful features that go along with this charming home. Dine in style within the separate dining room overlooking the private backyard complete with spacious deck and yard shed. You need to see this one in person and what they say about LOCATION, LOCATION, LOCATION, Well.. it is true, that never goes out of style. Priced to sell Presented to please. Listing data provided courtesy of Internet Data Exchange program of The Aiken Board of REALTORS.